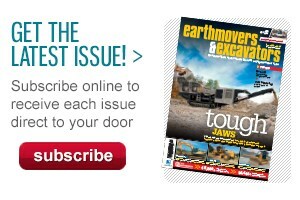 The new technicians will join more than 3,000 people already working for Komatsu. "We intend to create a truly inclusive and diverse workforce which will collectively work towards creating new and innovative ideas that's sustains our Komatsu into the future," Komatsu Executive GM People and Strategy Colin Shaw says. 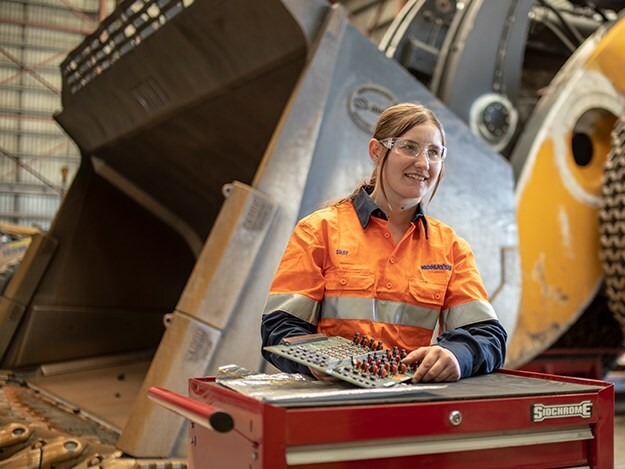 "We know our industry needs to be more receptive of this and in particular increasing our female workforce is a key part of our diversity and business growth strategy." Its GPS based Komtrax system and aspects of its Information Communications Technology (ICT) protocols have achieved industry leading standards in technology- based solutions. "The days of a machinery technicians being reliant on a spanner and mechanical tools are passing us by for a more innovative technology future," Shaw says. "Mobile technology is the new tool of choice for trouble shooting diagnosis and improving the productivity of our intelligent machines." Part of the recruitment drive is based on providing applicants with upskilling opportunities which can turn jobs into life-long careers. 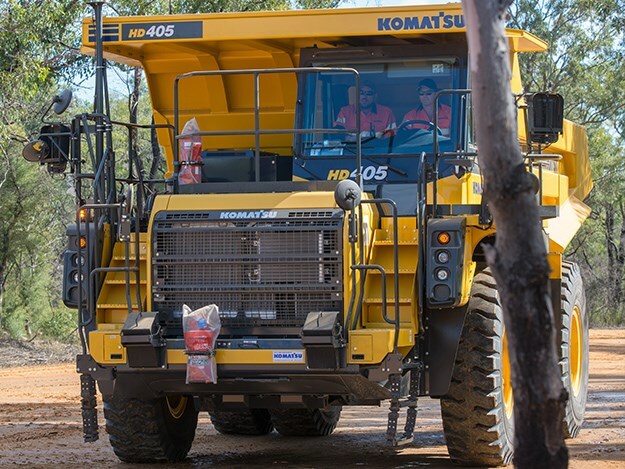 "Skills gained in the Komatsu system are valued in the open market and are transferable to other occupations, although it is our intention not to lose people we've trained," he says. According to Komatsu, internal polling the company tests highly as an employer of choice amongst its current employees and those seeking to join. "Family values and a culture of inclusion have become a hallmark of Komatsu employment." The initial recruits have been both successful and varied in terms of their backgrounds. Alex Henley-Baker, 25, a qualified jeweller has made a complete career switch to become a first year Komatsu electrical apprentice. "Electrical engineering has become the future of all industry," she says. "A Komatsu qualification allows me to go anywhere in the world, most likely with the same company." 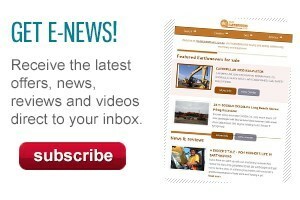 More details can be found on the Komatsu Australia website via the 'jobs with Komatsu' tab. 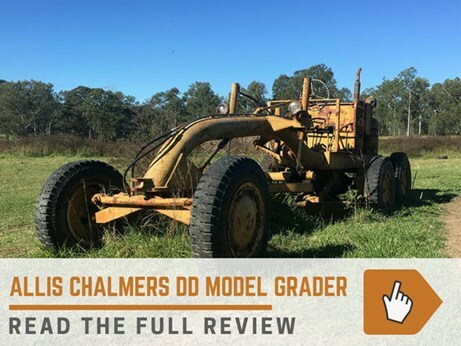 Ron finds a very well maintained 1982 Komatsu D65E-6 dozer at a property on the NSW/QLD border.